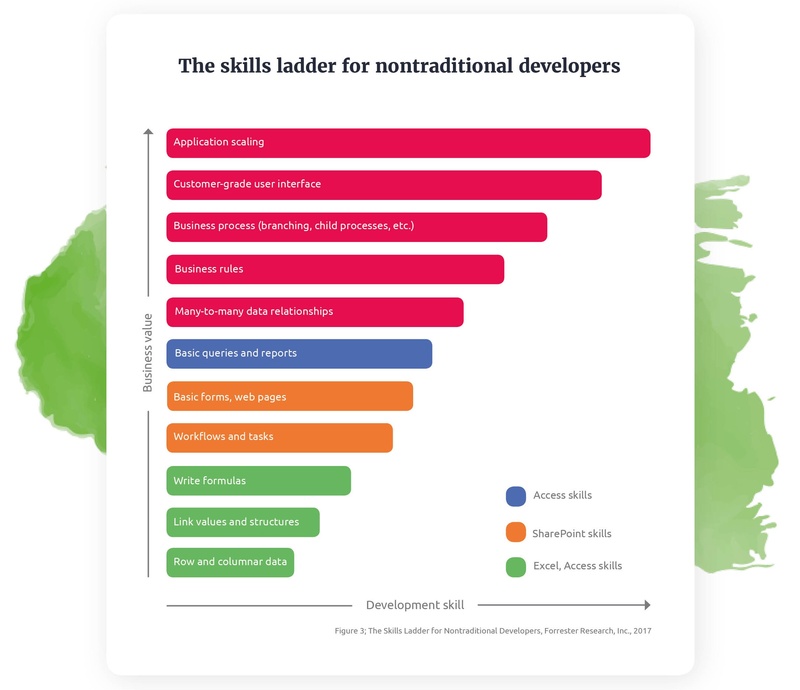 According to a recent Forrester survey, nontraditional and citizen developers have many of the foundational skills needed to be effective low-coders. Nobody likes to give up control. When many CIOs and IT managers first hear about citizen developers, they may worry that citizen developers don't know enough to develop applications that add business value, but know just enough to create a mess that an IT department will have to clean up. The cool thing about citizen developers is that they already have "good enough" tech skills to be able to contribute to the business. In a survey of 350 non-professional developers, leading global research and advisory firm Forrester found that a significant portion of employees were already contributing to custom application delivery, even when not considered to be IT professionals (How to Harness Citizen Developers to Expand Your AD&D Capacity, Forrester Research, Inc., April 19, 2017). But that's not all. 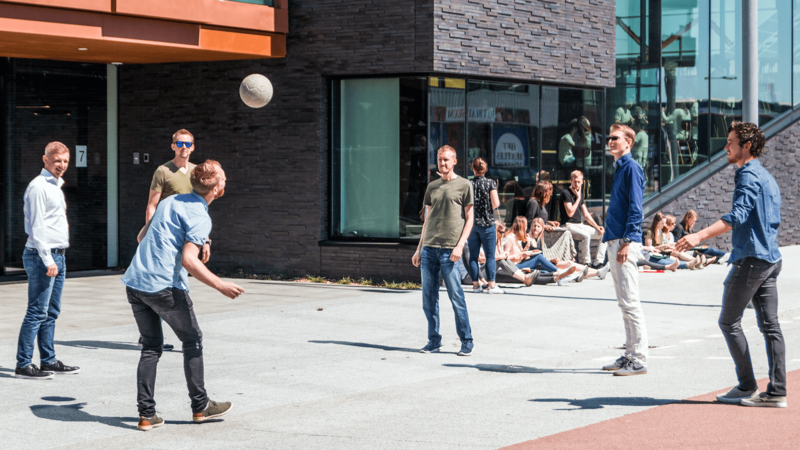 As citizen developers are mentored and supported, their development skill will increase and they will ultimately be able to contribute applications that have higher business value and require greater development skill.